AREA WIDE -- Heavy rain is forecast for your Monday with severe weather possible Tuesday. In all, we could see 2-3 inches on top of the weekend rain. A Flash Flood Watch is in effect for Perry and Spencer Counties locally through Wednesday afternoon. The Storm Prediction Center has the entire area under a marginal risk of severe weather today. It’s up to a slight risk Tuesday. 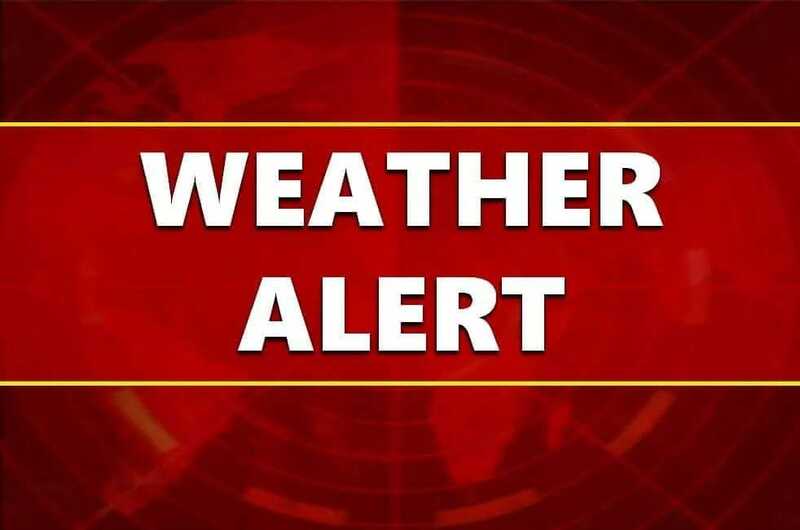 Widespread severe weather is not expected, however, your weather team will be keeping you updated on any new developments.